It seems a long time since the end of harvest, but here’s a summary from Simon Woodhead, proprietor and head winemaker, about what to expect from the 2014 vintage at Stopham Vineyard. “The vines got off to an early start this year with a warm spring. A temperate flowering period at the end of June ensured good pollination, giving us a largest potential yield since planting. 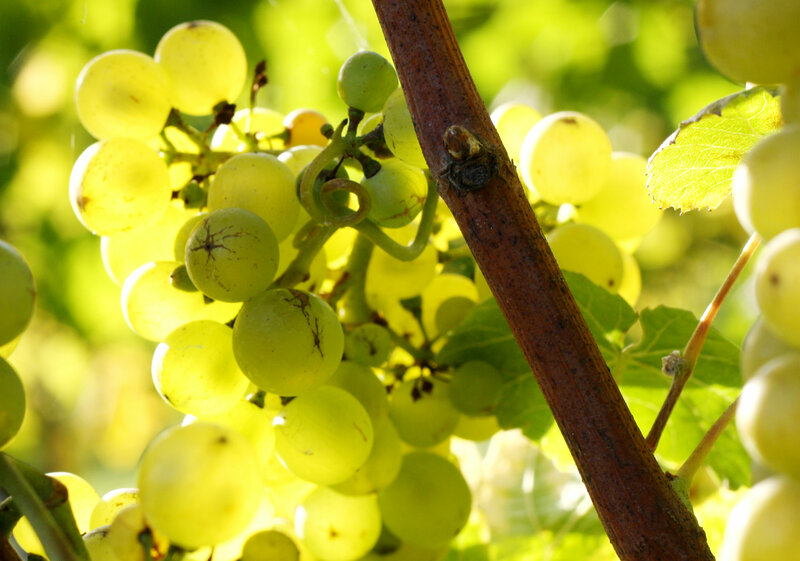 The summer continued to be warm during ripening, culminating in perfect acidity (9g/L) and sugars (11.5%) for harvest at the beginning of October. Despite the autumn rain coming in at harvest time, we managed to bring in 70 tonnes of grapes, which filled our tanks, including the 5 new ones that we got in this year. 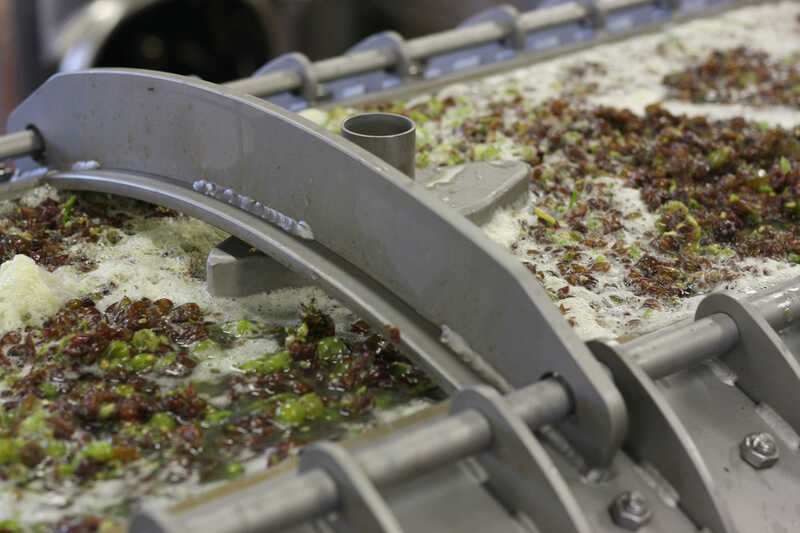 Fermentations were temperature controlled to preserve the delicate fruit aromas, lasting 6-8 weeks. A combination of standard and wild yeast strains were used to increase the complexity in the wines. Bottling will take place next spring, once the wines have been blended, fined, stabilised and filtered”. In the meantime, elwood can offer you the excellent 2013 vintage from Stopham Vineyard.